An independent romantic comedy looking at the modern world of dating apps and social media was released on several video on demand platforms yesterday. The Browsing Effect follows a young American friendship group and documents the way they navigate their romantic relationships with varying degrees of success. The group begin to question their future and download an app, known as ‘Timber’, after two of their friends get engaged. Gravitas Ventures helped to release the movie after a successful Kickstarter campaign raised over $45,000. It has previously worked on Swiped, a 2018 feature about college students who create their own hookup app, and popular Netflix documentary Abducted in Plain Sight. One of the actors, Josh Margolin, told Hollywood Outbreak: “The Browsing Effect tackles a pretty wide array of experiences. It’s an ensemble movie where you follow a handful of different stories and come up with an array of different characters that are having unique experiences with online dating. Elsewhere, a new web series called The Right Swipe premiered at the start of this week. Two female friends start a business writing and fixing men’s online dating profiles but end up encountering serious problems in their own personal lives. 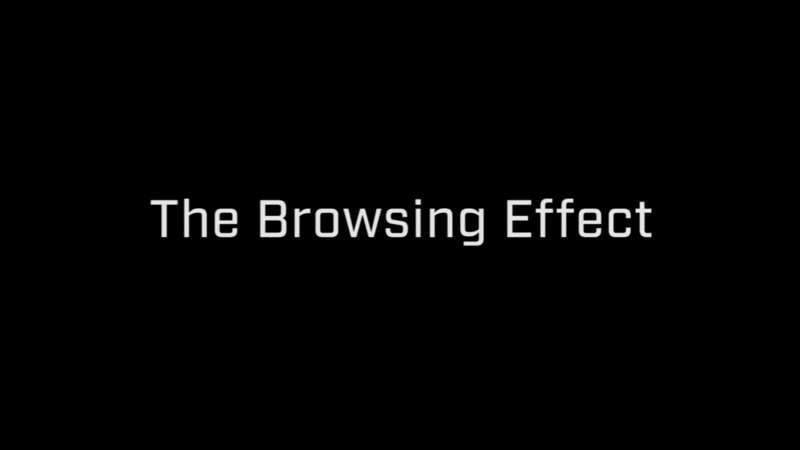 Visit The Browsing Effect website here.